This is a split refrigeration unit from Fondis which has two units. 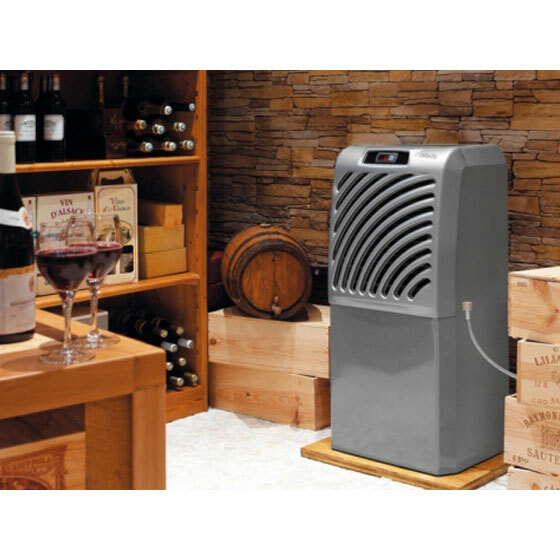 The cold part of the unit is situated in the cellar/storage room and the unit sits on the floor, the warm unit can be situated anywhere up to 4.5 metres away from the cellar. 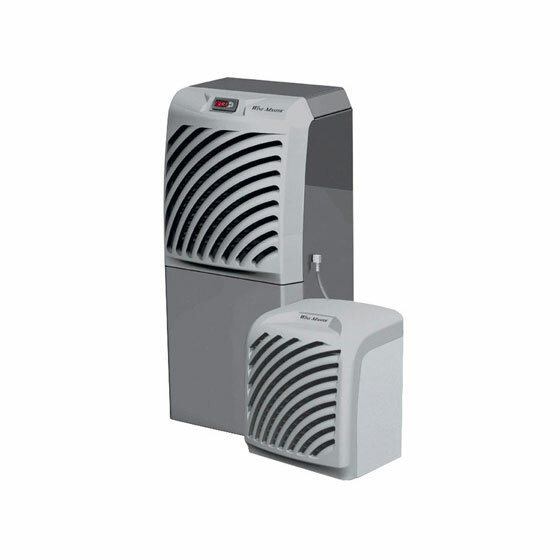 The external unit can be attached to a wall and the two units are connected by a hose.